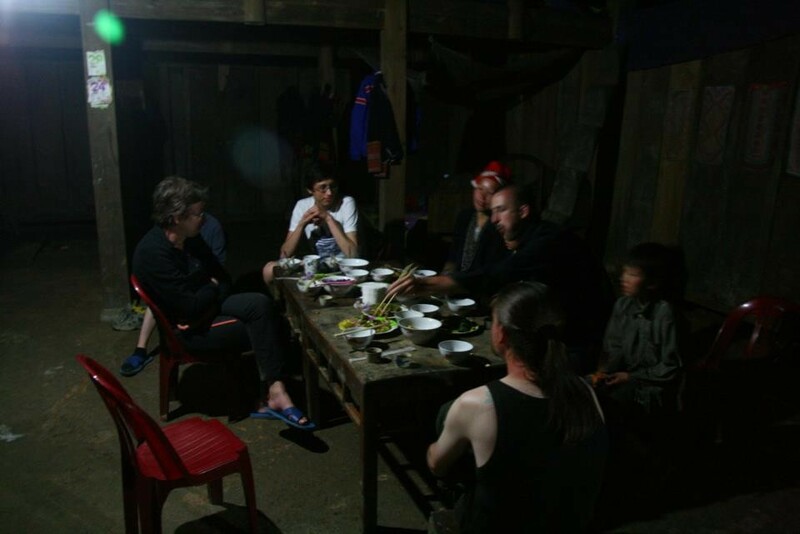 Food - Maison d'hôtes traditionnelle à Sapa : Chez Xi Quan. 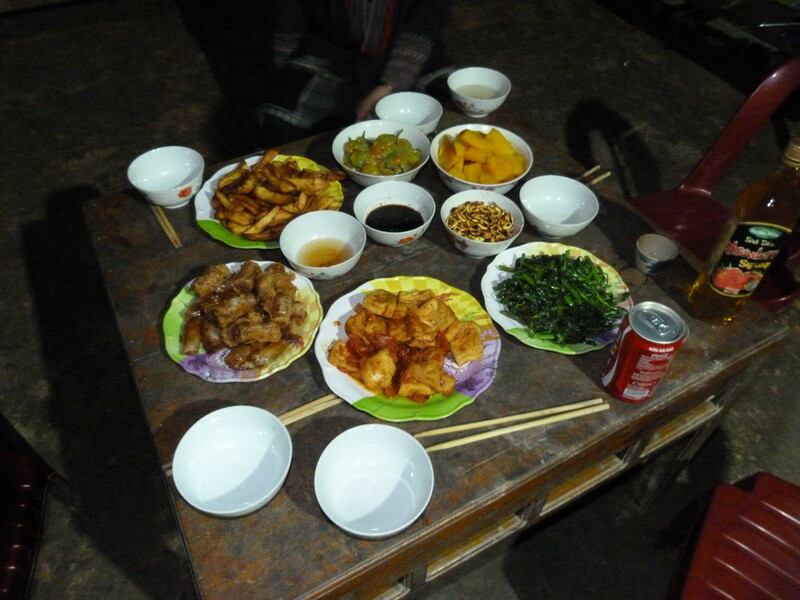 During your stay if you wish to sample some of the local foods and delicacies or, some kind of asian-french fusion food we are able to provide with with an ever growing selection of recipes. 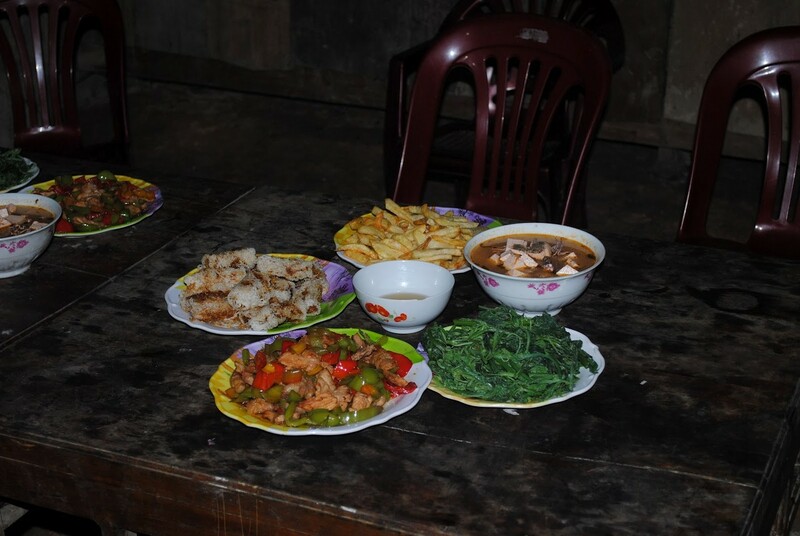 All the ingredients are either bought in Sapa or Ta Phin market in order to guarantee high freshness to the food. Please tell us what you wish to eat during your stay so we can prepare a menu according to your tastes.